Give free rein to your imagination in the kitchen! 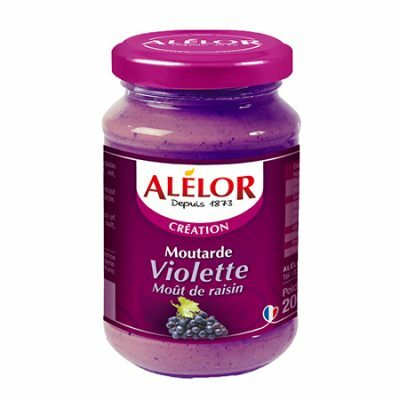 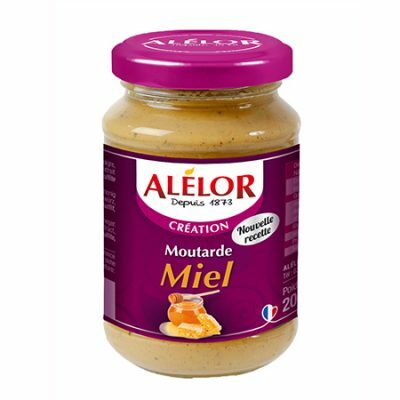 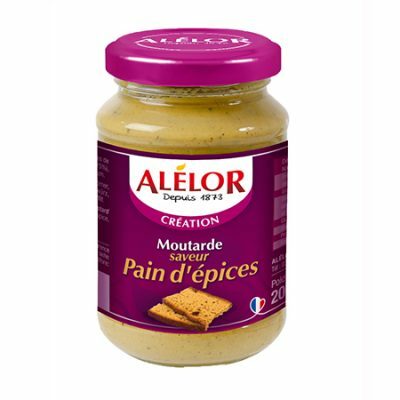 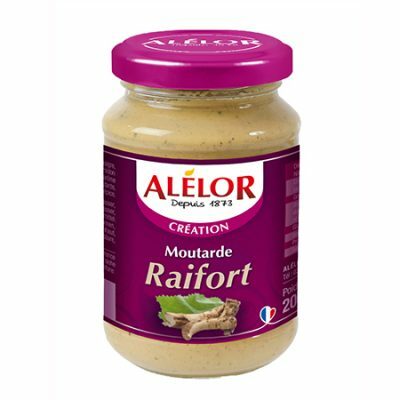 Mustard made in France, with unique flavours to help cooks use their creativity to enhance meat, fish and salads of all kind. 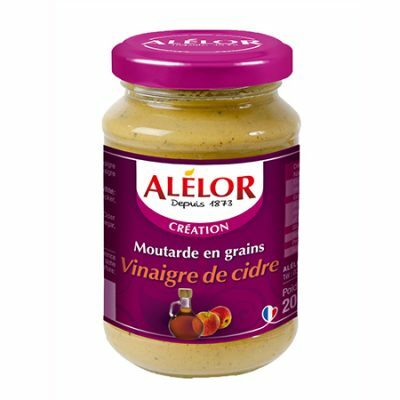 Our mustards come in a wide variety of flavours, all designed to bring out the best in your meals.